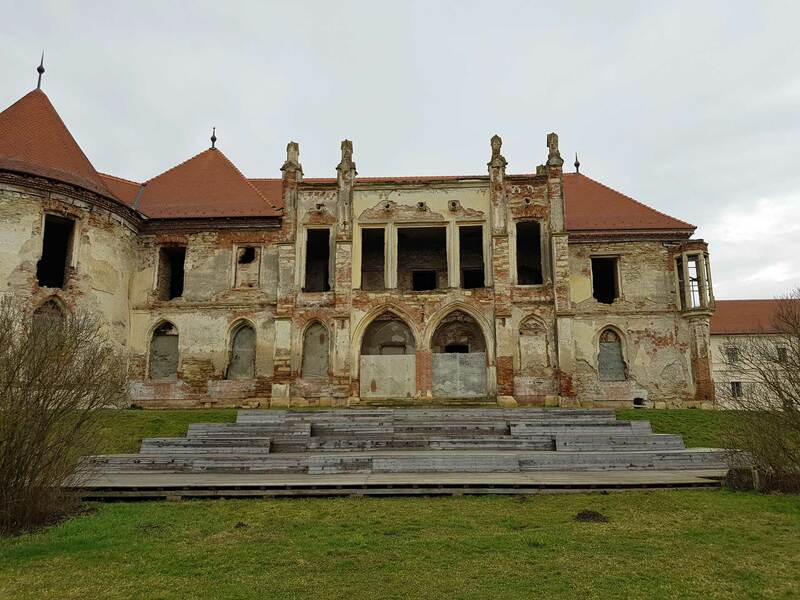 Bontida Bánffy Castle is located in the Transylvanian countryside and is one of the most spectacular castle ensembles in the area. 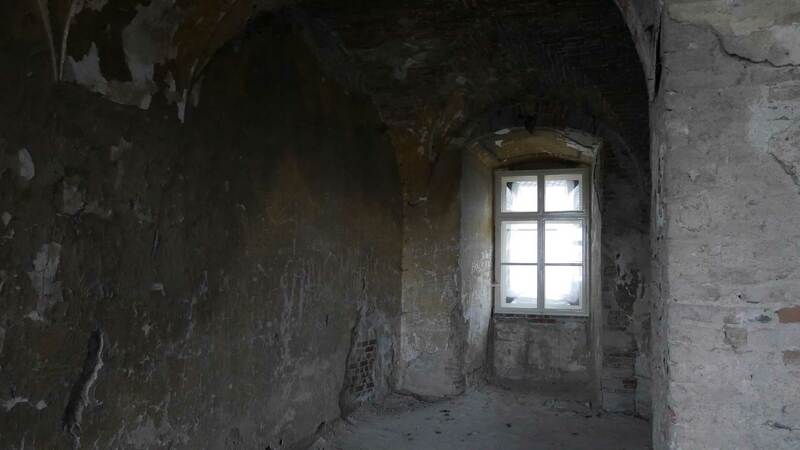 Let’s take a closer look at this partly abandoned castle that represents many construction styles. 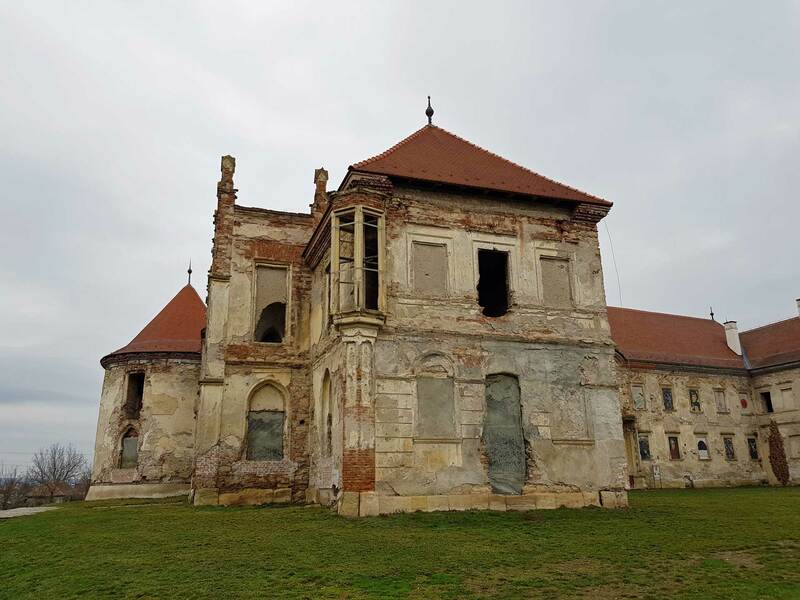 Transylvania was a part of the House of Habsburg and therefore you can find a large number of abandoned castles in the surroundings. 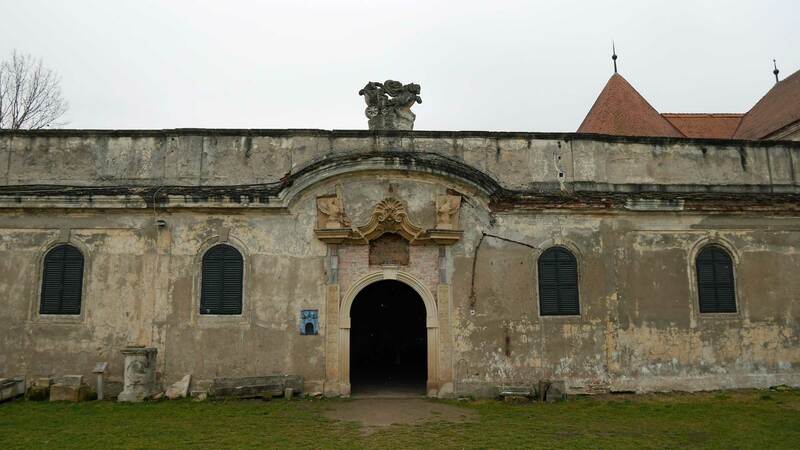 During the communist time, almost every castle was left and transformed into barns or waste dumps. As you see, work in progress. What makes Bánffy castle unique, is the different building styles which include Renaissance, Baroque, Rococo, Classicist, and Neo-Gothic. When Bánffy castle was at its top, it was called “Transylvanian Versailles”. The first wings of the castle were built during the 14-15th century but have been changed many times. The last big renovation took place in the 19th century and that is the answer why the castle has so many construction styles. The main building is in Neo-Gothic style and considered to be the most beautiful part of the castle. Once, this building was a famous library, the dining room. the wine cellars and the bedrooms. The stable of the castle is another proud part of the castle. The Ornament over the entrance is beautiful but still awaits renovation. Bánffy castle is located in the village of Bontida. The name Bánffy comes from the Hungarian owner family. 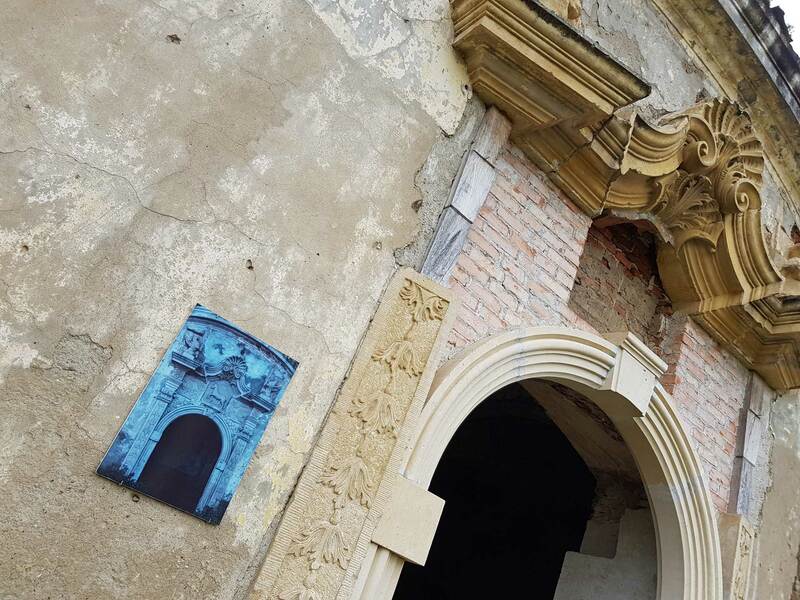 The castle is still in ownership of the Bánffy family and today’s owner is Katalin Bánffy. The roots of this family at this castle are trackable back to the year 1387. The castle was blooming until 1944 when the German’s transformed it into a field hospital. Later, the troops plundered the castle as a gesture towards the owner of that time, Miklós Bánffy who wasn’t supporting Germany in the war. 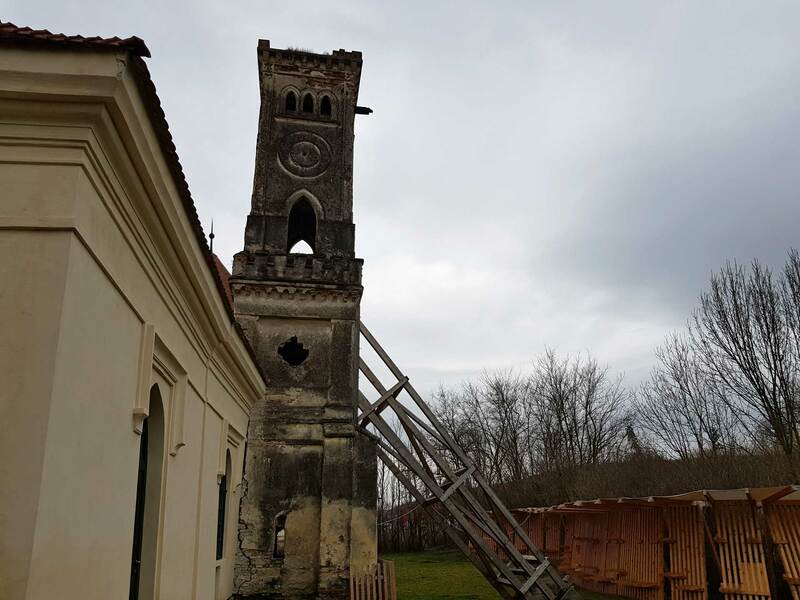 The decay continued during the communist regime in Romania. The castle wasn’t respected as a historical place anymore. Instead, it was used as a driving school, cooperative farm, and a hospital. A great fire was made in the castle during a movie recording. The Bánffy castle was a decor for the movie. This fire was the real end for the castle. 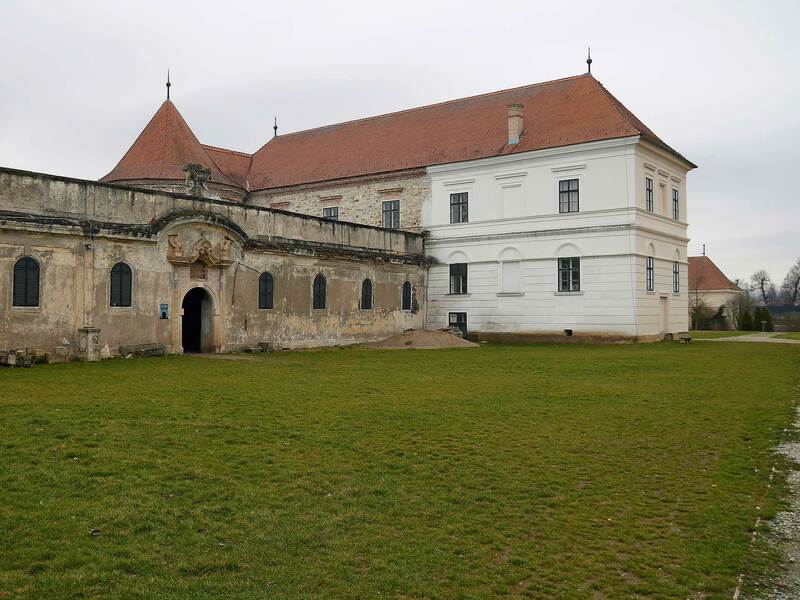 In 1999, an agreement between Hungary and Romania was signed to start the renovation of the castle. They started with Romanian state funds to restore 2/3 of the mail buildings roof. The restoration continues with small steps. 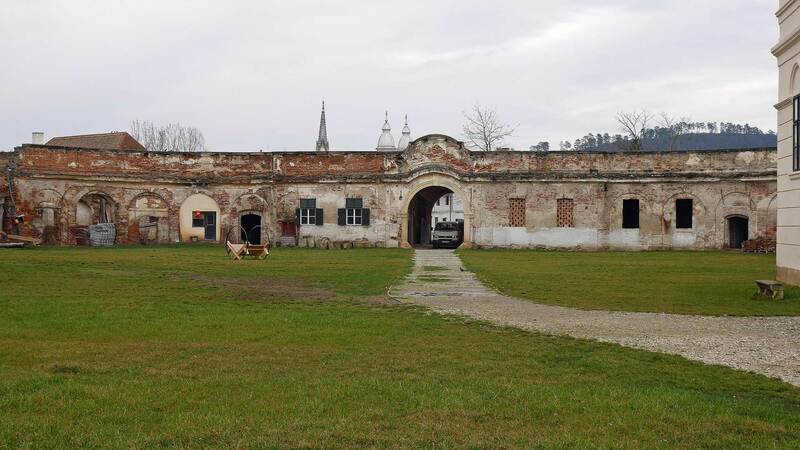 The Built Heritage Conservation Training Centre is located at Bánffy and they teach traditional building crafts skills, repair, and maintenance of historic buildings. 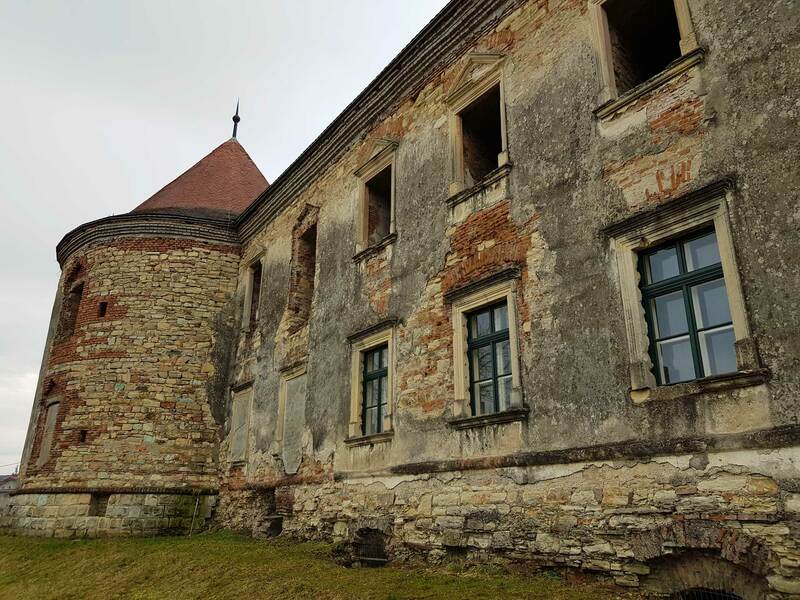 First, in the year 1990, Bánffy castle was declared to be a historical monument. Therefore, many years of work on the site remains.